This is a Hydro Height Map, You can use this Height Map to create new Unturned Maps. 1. Create a map on Unturned with the workshop editor name the map and choose the size , make sure you remeber the map size you made Small, Medium or Large sized map. 2. unzip the Height Map you just downloaded. 3. Go to C: Drive / Programe Files / Steam / SteamApps / Common / Unturned / Maps open up the map name you just made. 4. Inside the Height Map you just downloaded you will see Small, Medium and Large folder , the image inside is the image you use for the size of the map you just created. 5. 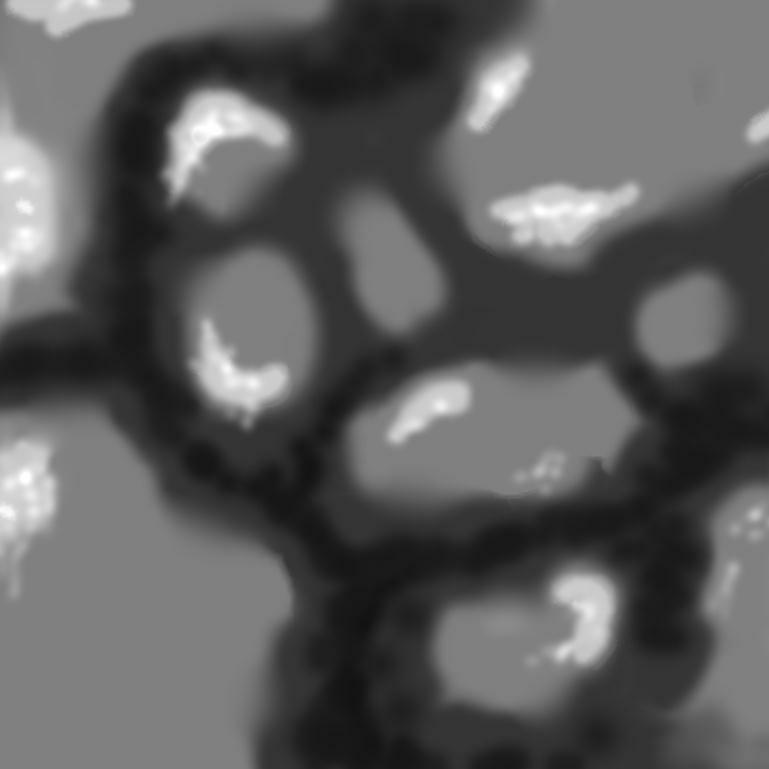 Drag the image into your Maps Terrain folder you just created. 6. 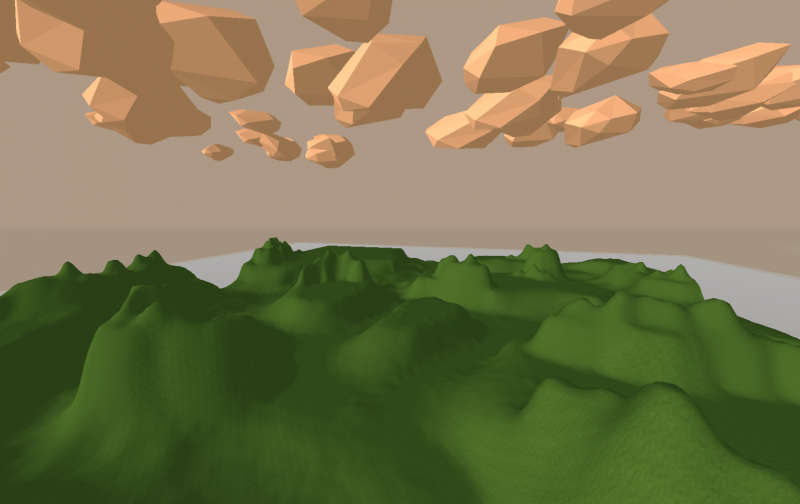 Start Unturned and edit your map with the new Height Map. 7. Enjoy creating your new map.